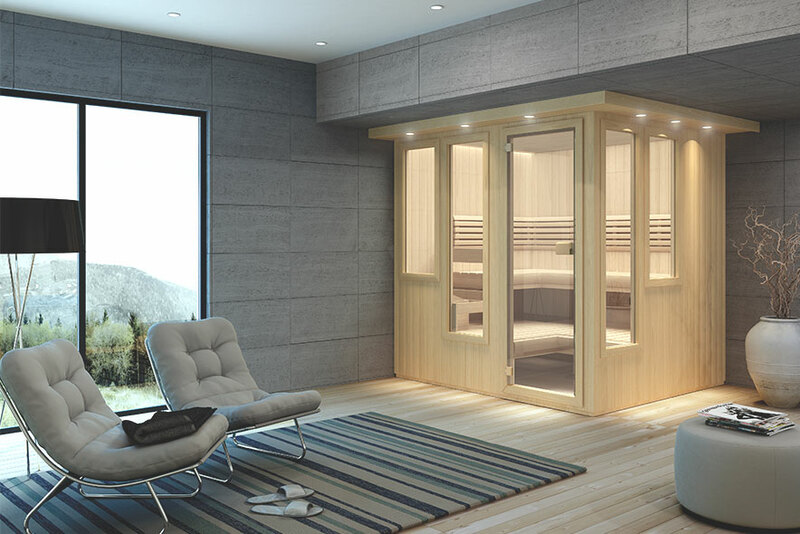 Saunas are made with materials that are durable, safe, and easy to clean. To make the most of your sauna experience and the benefits that come with owning a sauna, it is important to regularly clean your sauna. The sauna heaters require minimal maintenance, but an annual inspection of the stones can help ensure proper placement for air flow and heat distribution. How often you need to clean your sauna depends on how much you use it. In most cases, sauna owners should clean their sauna at least once a month, with daily use requiring more frequent cleanings. By cleaning and maintaining your sauna, it will last longer and provide you with a more enjoyable experience. What you should wear while in a sauna? What you should use to clean your sauna? Why towels are so important to sauna? Why you can not paint your sauna? What to do after you’ve been in the sauna? What Should You Wear While in a Sauna? You might not think it would make a difference what you wear while using a sauna, but surprisingly, it does! For example, don't wear shoes in your sauna because they will track in dirt. The best items to wear in a sauna are simply a towel, a bathing suit, or loose cotton shorts with a t-shirt. What Do You Use to Clean a Sauna? With the use of your sauna will come the need to clean it after some time, we recommend cleaning once a month under regular or somewhat frequent use. Clean saunas are the most effective and provide the most return on your investment. 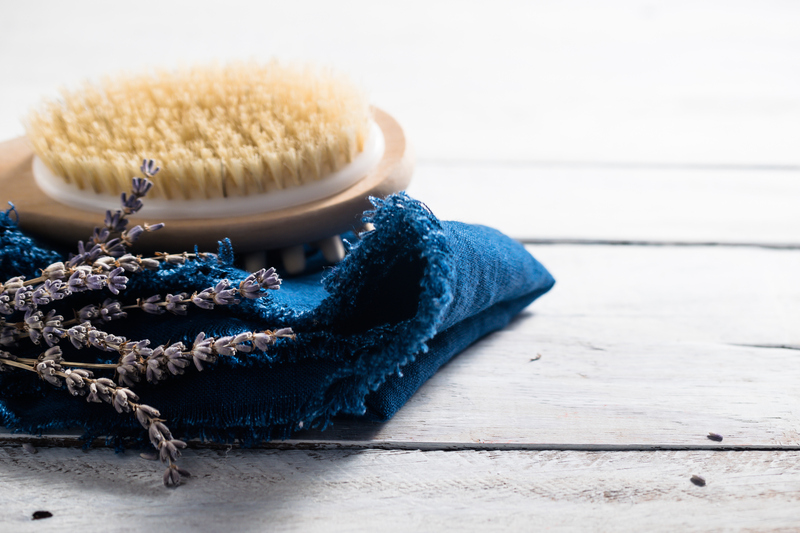 If you do happen to track dirt in your sauna, you can remove stains using a mild dish detergent mixed with warm water. To keep your sauna smelling fresh, mop the floors with a chemical-free, mild-detergent. Your sauna should not be operating or producing heat while you’re cleaning. Physical activity within a sauna, while the sauna is producing heat, can cause additional strain on the body and is not recommended while cleaning. Additionally, household cleaning chemicals can react differently when exposed to high temperatures and the inhalation of fumes related to household chemicals is a cause for serious concern, do not clean your sauna while it is running. While cleaning, ensure your sauna door remains open to ensure fresh air circulation. Delay your next use of the sauna until it has been properly restored and the area is dry and free of residual chemicals. Why Use Towels When Relaxing in a Sauna? Following proper sauna etiquette can reduce the amount of time spent cleaning your sauna. Using absorbent bath or beach towels help reduce stains caused by perspiration, dirt, and sweat. Towels control for the natural excess perspiration that occurs in saunas from staining the wood. They keep your sauna looking new and clean. Place fresh towels on benches and floors each time someone uses the sauna and remember to bring a personal towel to dry and exfoliate your own skin. Remember to always use fresh towels with each use. Stains that result from perspiration are expected and can be treated with household dish soap, water, and a little elbow grease. For more stubborn stains, consider the other products we’ve talked about. What is the right towel for use in a sauna? The primary quality you should be looking for in a good sauna towel is absorption. The more absorbent the towel is will determine how much perspiration ends up within your sauna, and ultimately how much cleaning you’ll have to do. In addition to sauna towels, we have seat covers, sauna pillows, and back washers to enhance your sauna experience while helping maintain the cleanliness and appearance of your sauna. Sauna cushions are popular because they are a compromise between overly-soft cushions and hard "bench" cushions. Not only do sauna cushions protect the bench from stains, they also keep saunas looking new and clean. Some sauna aficionados may also place towels over their cushions to absorb sweat that beads on the fabric, which reduces cushion wear and tear. How Can You Protect Outdoor Saunas from Extreme Weather? Outdoor saunas are made with materials to withstand rain, wind, and sunlight. Patio saunas built by Finnleo have walls and interior ceilings constructed with Nordic white spruce, and exteriors built using clear western red cedar or heat treated Canadian Hemlock. Both types of wood provide exceptional durability and resistance to weather damage; however, the exterior wood should be treated with a wood-penetrating oil, similar to the care one would provide for their deck or shed. In addition, some of our outdoor saunas come equipped with beautiful, vinyl flooring. Can I Paint or Stain My Sauna Interior? No, you should not stain, varnish, or paint the interior of the saunas. Doing so would inhibit the ability of the cedar wood to release humidity, which may result in cracking or warping. Also, artificial finishes may create fumes when the sauna is operating which can be toxic. Exceptions to this rule are that you may use polyurethane or a wood sealant on exterior wood, handles and doors, which can help keep your sauna as clean as possible because these areas tend to collect dirt more easily than others and may be exposed to the elements. What Should I Do After Using My Sauna? Two things–wipe down benches to remove excess moisture, and leave the doors open to facilitate drying of the sauna. Not drying out your sauna also makes it more difficult to remove stains. Additionally, we recommend a quick and cold shower! To learn more about maintaining a sauna, or to find out how you can purchase an indoor or outdoor sauna, contact an authorized Finnleo dealer today. Read about saunas and their benefits.